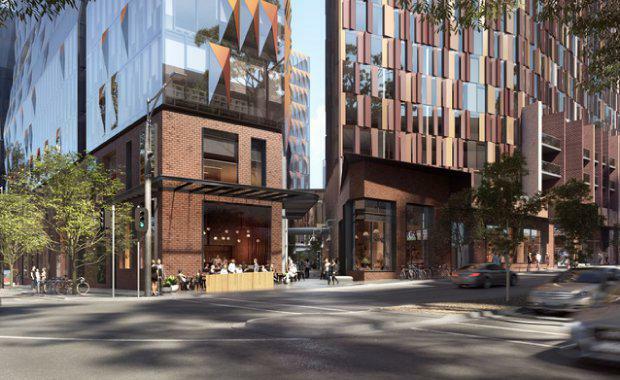 Lendlease, along with its partners GIC and Urbanest, has signed a contract with the University of Melbourne to deliver a $500 million innovation hub in Carlton, Melbourne. 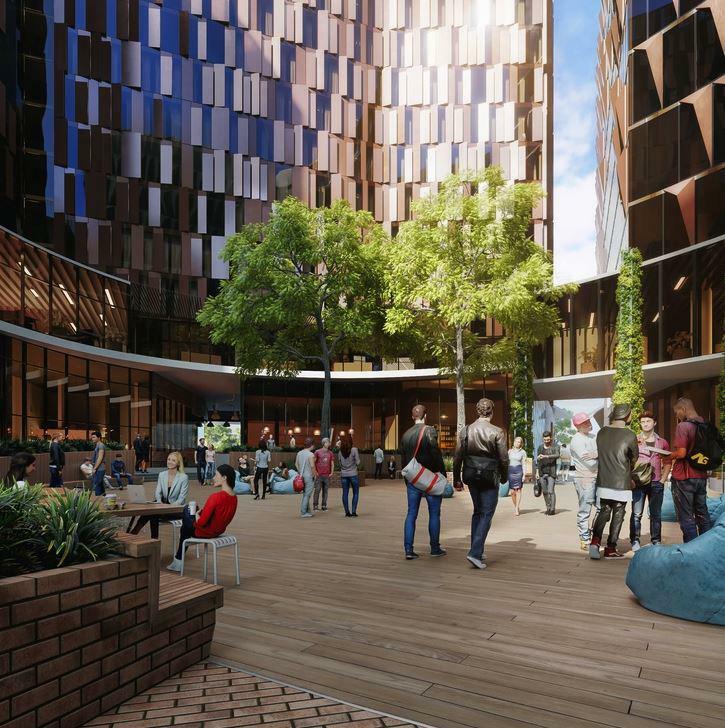 Located at the former Royal Women's Hospital site on the corner of Swanston and Grattan streets, the 62,000sq m development includes commercial space as well as retail areas, childcare and student accommodation for 528 students. GIC, Singapore’s sovereign wealth fund, has taken a majority stake in the project. "We believe the new innovation precinct will generate resilient cash-flows over the long term and look forward to strengthening our partnership with Lendlease and the University of Melbourne on this project," chief investment officer of GIC Real Estate Lee Kok Sun said. Related material: "The Education Report"
Lendlease will develop the project, leading the consortium-selected design and construction, and maintain the site for 42 years. The university will occupy about 75 per cent of the commercial space, with about 10,500sq m on the market for lease. Subject to planning approvals, construction will commence in 2018.